NEW Tatty Devine Accessories and Homewares! We couldn't keep it a secret any longer… we’re SO excited to announce that our NEW Tatty Devine Home collection is now here! 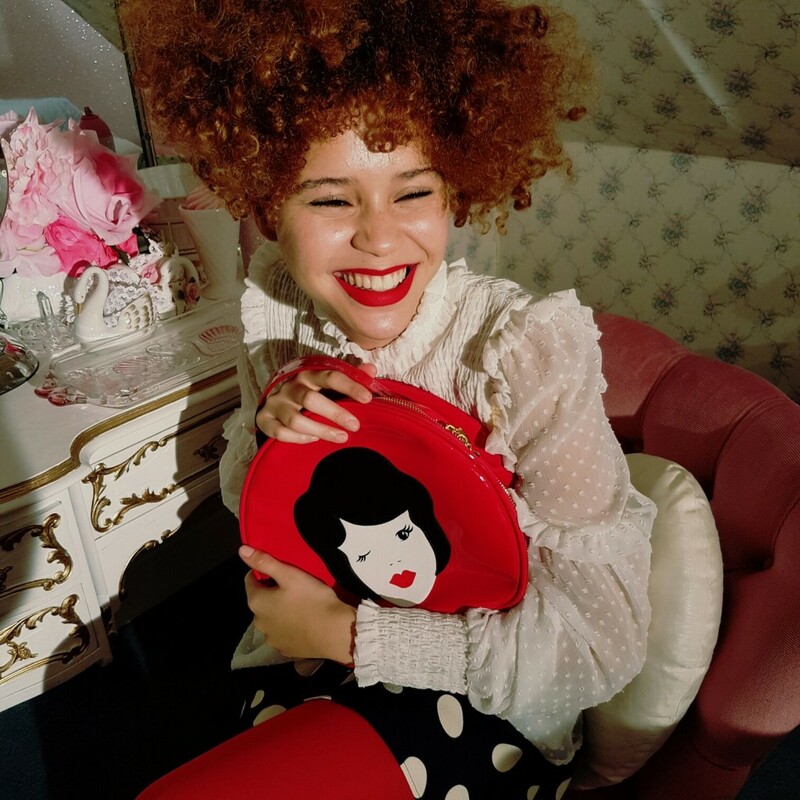 Rosie and Harriet delved into the Tatty Devine archives to reimagine your favourite Classic and Contemporary jewellery designs as amazing accessories and homewares. 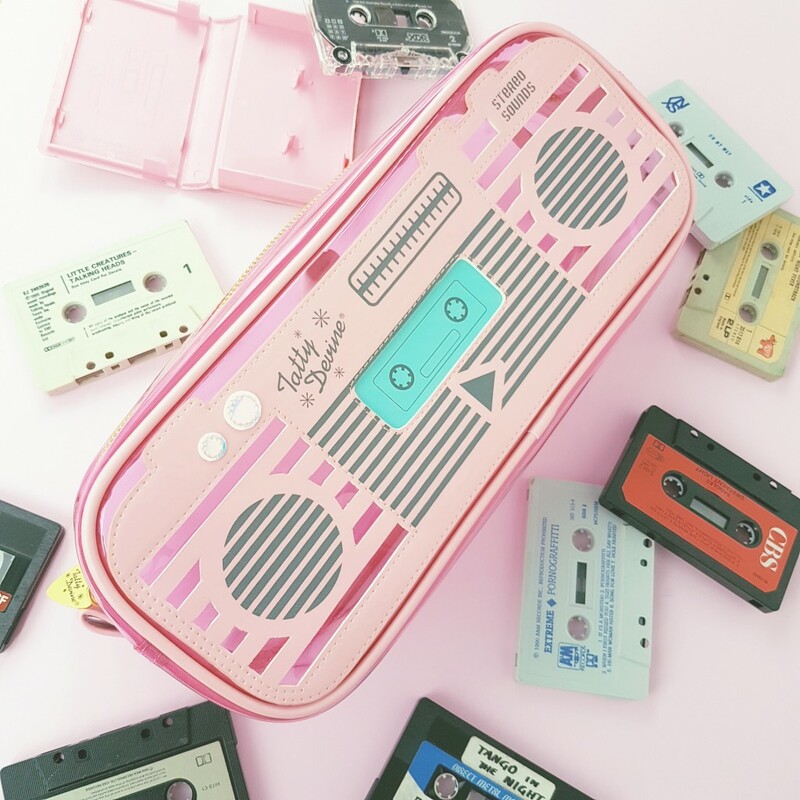 From makeup bags and purses to string lights and water bottle covers that double up as statement bags, these goodies are playful, practical and perfect for Christmas! Whether you’re looking for fun gifts for the Tatty Devine devotee in your life, or fancy treating yourself to a standout accessory, shop our NEW collection NOW!